You, My Readers, Are The Best! I asked you for help making my rent and car payments for this month, and you came through! Thanks to your donations and my blogging income, I was able to pay the bills and eat and continue writing. None of that would be possible without you. 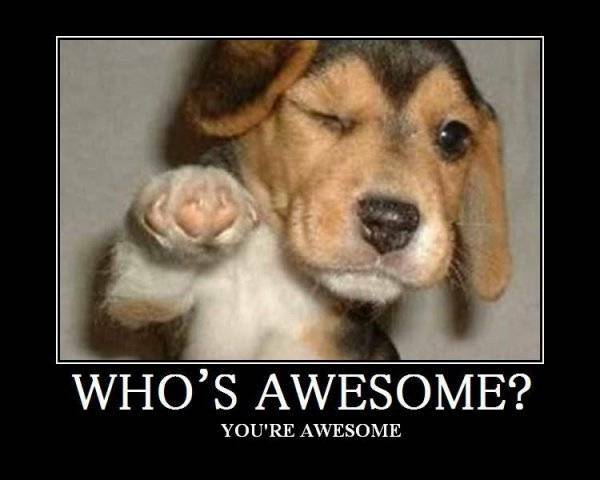 That’s right – you are! I’ll never stop being grateful several times a day, every single day, for you, my darlings. And, of course, I’ve written two very irreverent books, suitable for anyone who wants to see the worst the Bible has got to offer. The third is on its way! Sharing my work is also part of keeping the verdad coming, so if you can’t afford financial contributions but still want to help out, all you have to do is share posts and let people know about my books and art. I appreciate all you do so much. 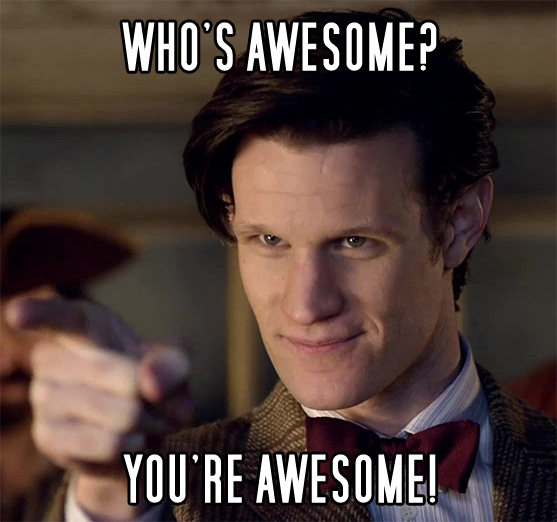 Thank you again, my darlings, for being the absolute best readers a blogger could ask for!